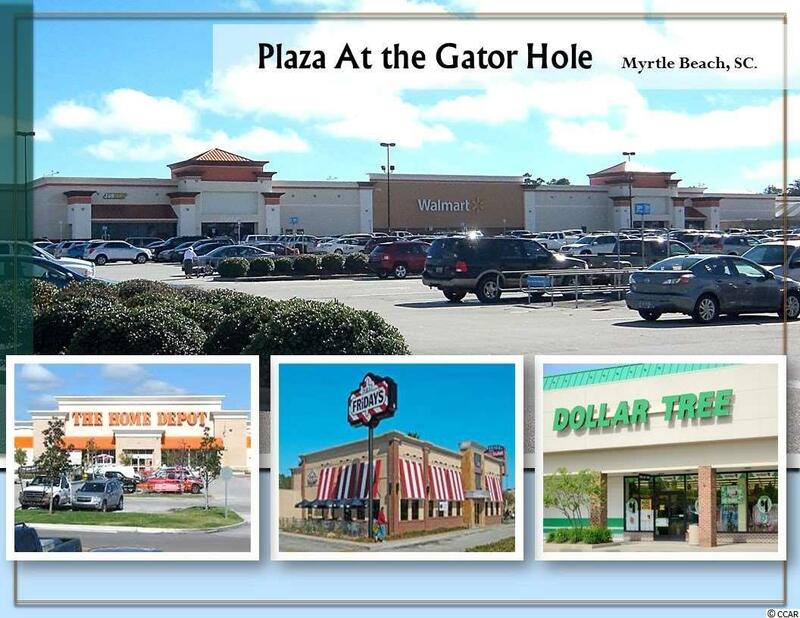 Gator Hole Plaza is a premier power center located in the midst of the North Myrtle Beach Retail Corridor. 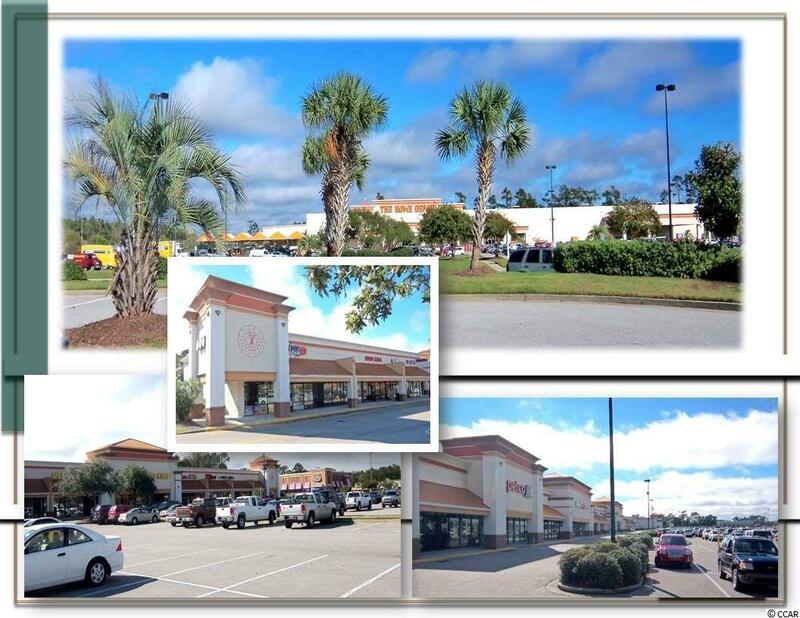 This property is centered in the hub of Grand Strand Retail Shopping and is ready to welcome new tenants that are ready to be part of the excitement! 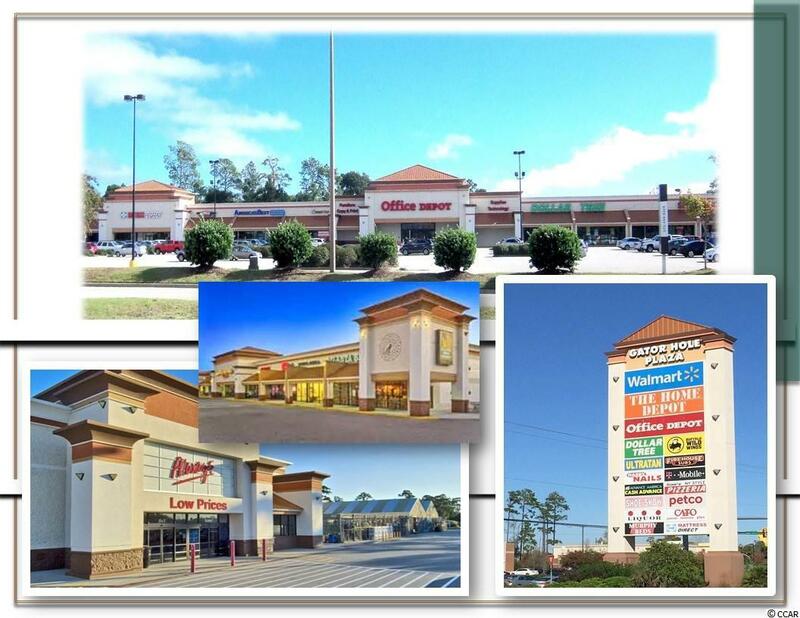 GENERAL SITE INFORMATION: 442,199 SF Retail Power Center anchored by Walmart. Other major retailers include: Home Depot, CATO, Dollar Tree, and Petco. 4 Way Signalized Intersection on Highway 17 Situated on approx. 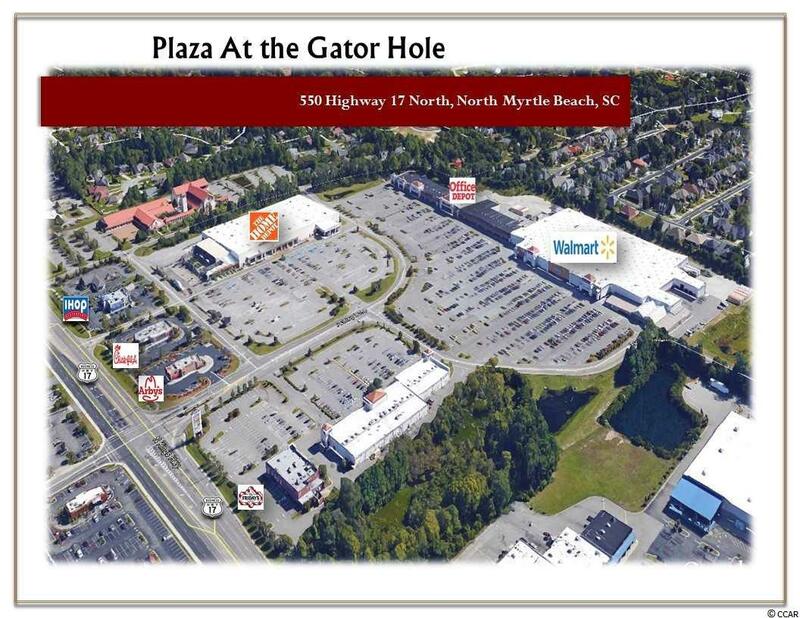 28 acres Average Daily Traffic Count-35,000 (Source: SCDOT 2016) Move-in ready spaces are available for immediate occupancy IMPROVEMENTS: Approximately 6,000 Sf Space 2 Restrooms Glass Front Windows. Rear access to all units. Modern architectural design, stylish outdoor fixtures Ample Parking ZONING: Planned Development District (PDD), North Myrtle Beach, SC.